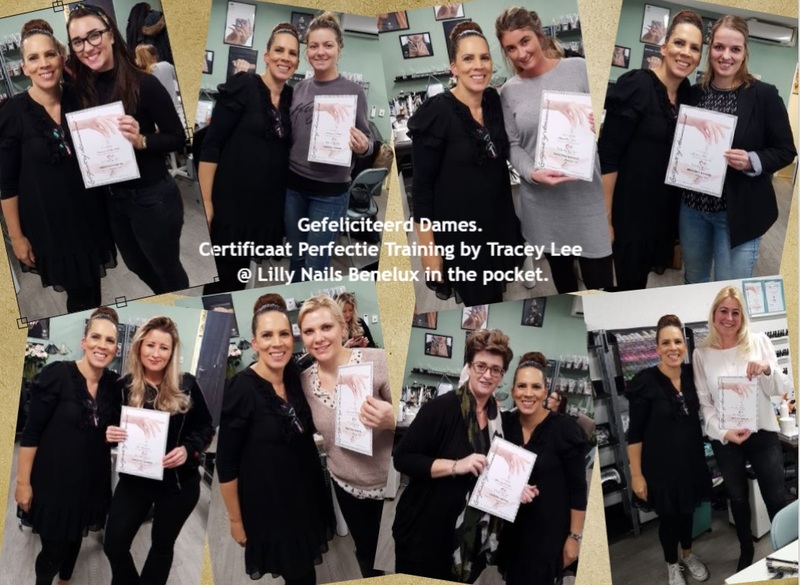 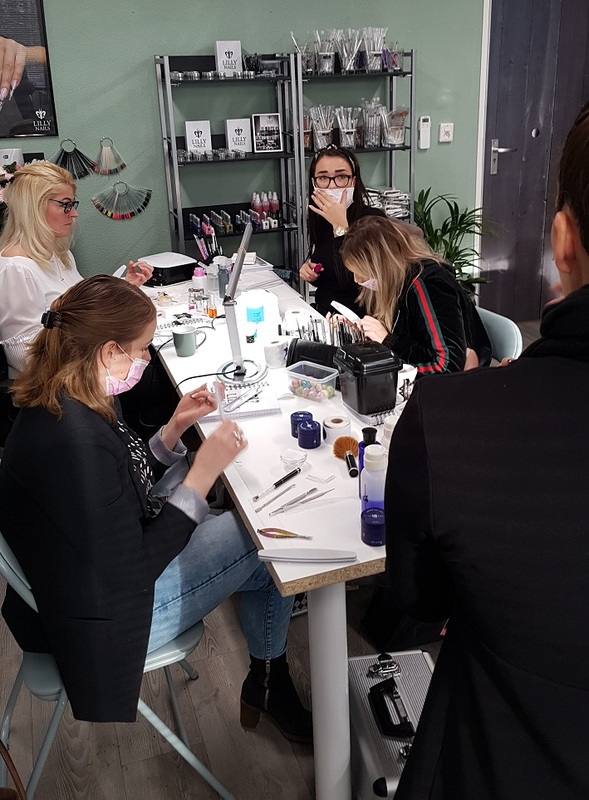 Saturday, February 3, there was a perfect training of Tracey Lee at Lilly Nails. 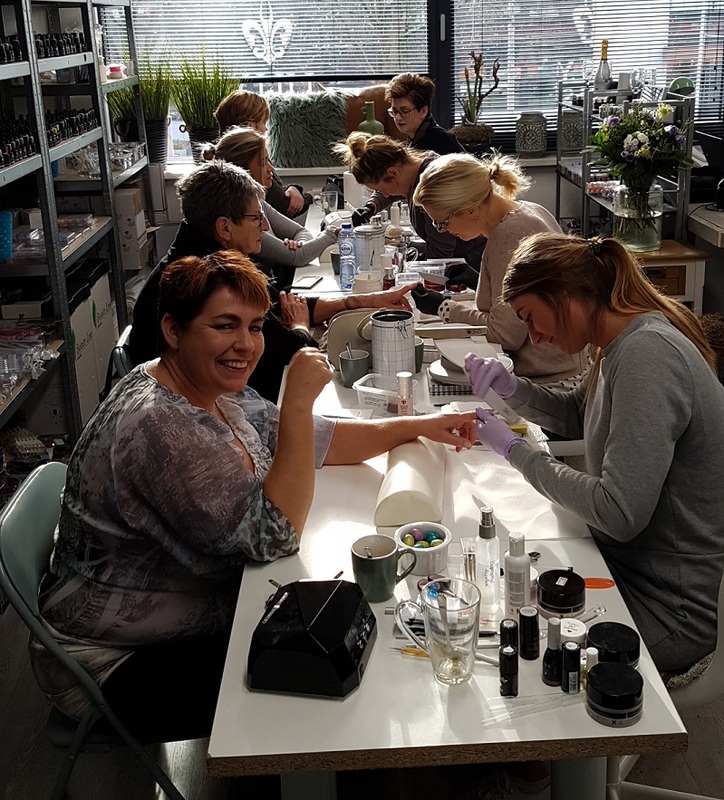 8 enthusiastic nail stylists concentrated on listening, learning from a highly motivated teacher. 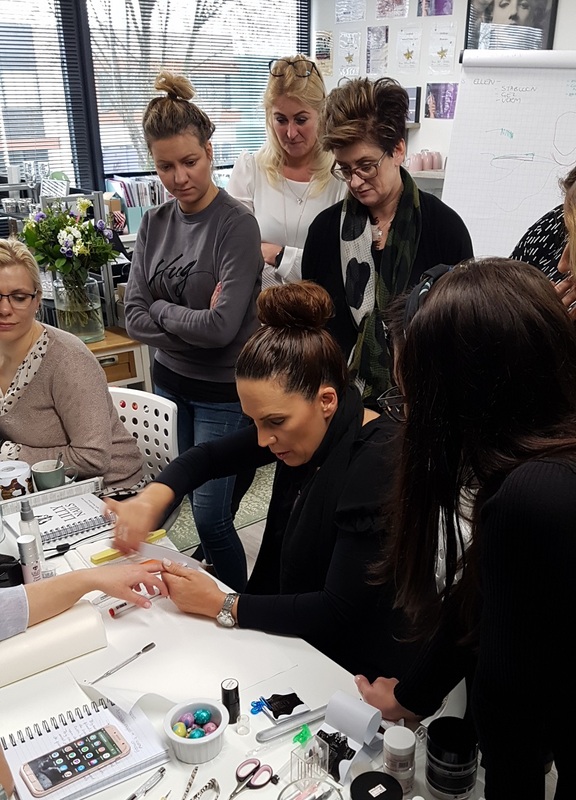 The teacher Tracey Lee at work.